, meaning the company once again undercuts the competition. A lot. This is no great surprise, but we started to have our doubts as OnePlus teased more and more top-end specs. OnePlus is yet to officially put the spotlight on its second phone, but has already talked about it using a revamped version of the Snapdragon 810 CPU, Qualcomm's current top-end mobile chipset. A $450-ish price means we could be looking at a phone that costs under £350. Unlike some other companies, OnePlus tends to put a decent gap between its price figures in USD and GBP. For example, its 64GB OnePlus One costs $299 in the US and £219 in the UK. 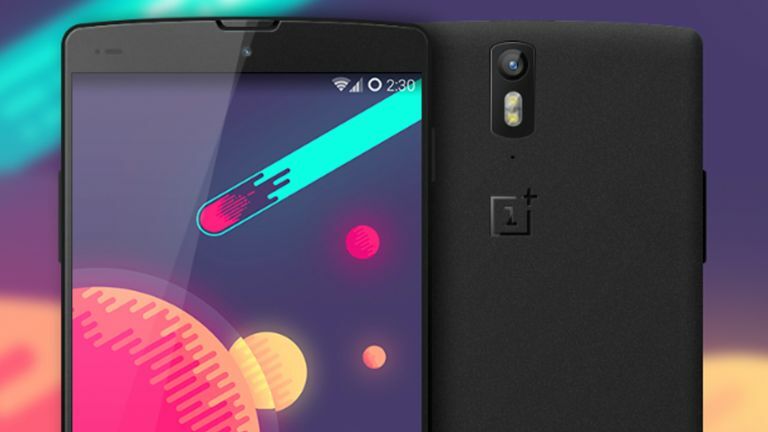 Other features expected for the affordable-but-high-end OnePlus 2 include a 5.5-inch 1080p LTPS screen, a fingerprint scanner and a USB-C connector. This is a reversible plug, so no more fiddling about with microUSB cables is required. OnePlus has left other details for inevitable future teases and reveals, but rumours suggest we may see a 16-megapixel main camera and 3300mAh battery. We will know everything by the morning of 28 July. OnePlus is holding an eventon 27 July, but as it takes place at 1900 PST, that means it kicks off at 2am in the UK. We'll be up, but we'll understand if you aren't.